Following the successful three organization of Istanbul International Inventions Fair with the large participation of member states of International Federation of Inventors’ Associations (IFIA), I am hereby pleased to inform that the fourth ISIF will be held between 17 – 22 September 2019 with a 1.000.000 visitor goal. 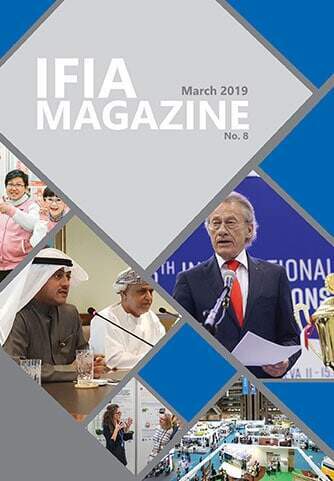 ISIF’19 will be held under the international patronage of IFIA, honorary patronage of Ministry of Industry and Technology of Turkish Republic and hosted by Turkish Patent and Trademark Office like as last three years. 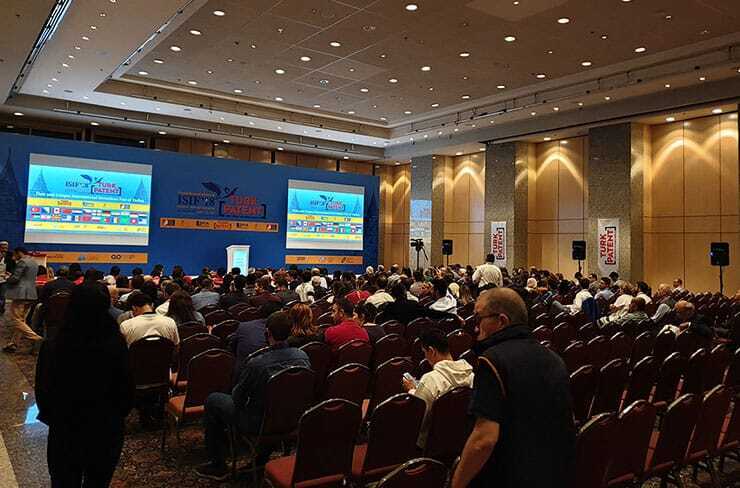 One of the most principal factors that distinguishes this event and makes it one of the most important shows throughout the world for both inventors and investors is due to the geographical location of event venue that is Istanbul. It is a unique communication bridge connecting the Europe continent to Asia’s. Moreover, Istanbul has always been regarded as the most outstanding trade center of the World. National and International producers and commercial companies, entrepreneurs, individual inventors, private researchers, R & D centers, consultants, patent offices, private or state-sponsored research institutes, science parks, techno parks, technology transfer offices, universities, laboratories, intellectual and industrial property organizations, angel investors, venture capital groups, innovation promoters, patent attorneys and inventor associations are the participants of 4th Istanbul International Invention Fair – ISIF’19. This year, ISIF’19, will be held in conjunction with the largest technology and aviation festival of Turkey, TECHNOFEST. This means; In addition to ISIF’s own power; over 1.000.000 visitors, patronage of the Turkish Republic Presidency, chances of joining many more countries, stronger PR and advertising support, higher level inventions and more commercialization opportunity, technology competitions and maximum participation from Turkish and International ecosystem. Alongside the event, some other programs will be also arranged referred as B2B within the “Investment Zone” which helps you on commercialization of your assets. In addition, you can also benefit from some other opportunities during the fair including the technology challenges, professional seminars and workshops as well as awards having the most well-known technical novelties in the world. IFIA invite its members and international ecosystem to take part this first and unique international inventions fair of Turkey.